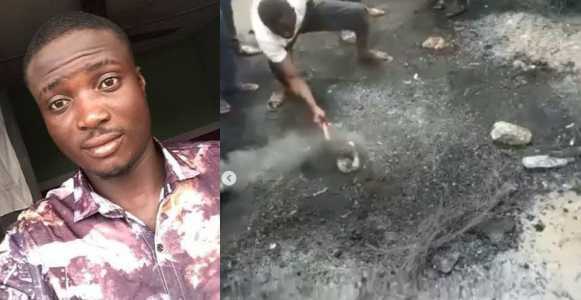 A Nigerian lady has taken to social media to narrate how her colleague, identified as Temitope Adeoye a.k.a Sodiq, was allegedly burnt to death after he was wrongly accused of being a thief in Lagos state. 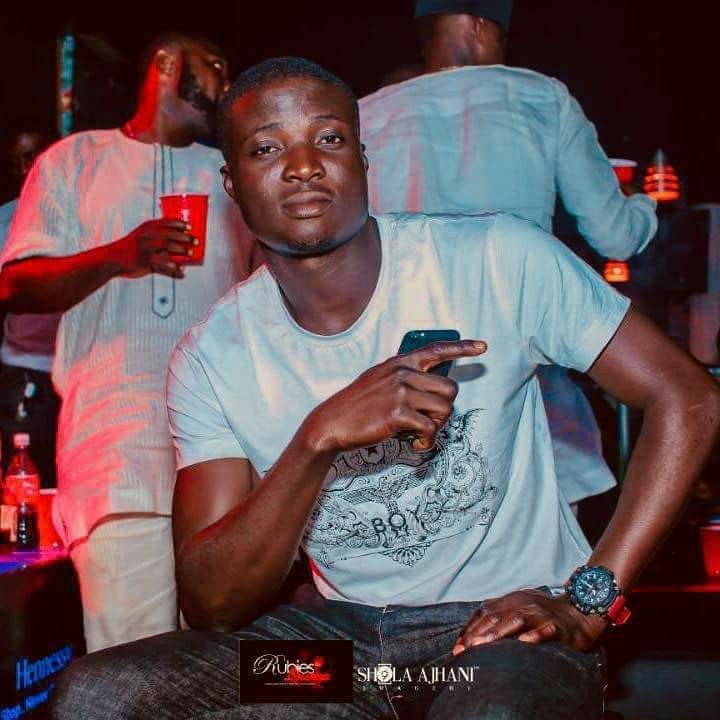 According to the young lady, said that Sodiq had just gotten to his bus-stop and was about to pay the motorcycle that will take him home when some boys in the area started shouting thief and pointing at him. As he attempted to clarify himself, he was roughhandled, beaten up, stabbed and then set ablaze. He left behind a pregnant girlfriend.